Everybody loves the swimming pool. On warm summer days it’s the center of family fun and the perfect backdrop for weekend barbeques. During cool evenings, you soak in the heated spa under the night sky. 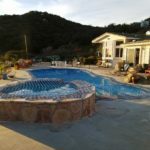 So many activities you enjoy together as a family happen in your swimming pool, but what about when you’re not using it? What happens if one minute your children are playing in the living room and then suddenly they are in the backyard? 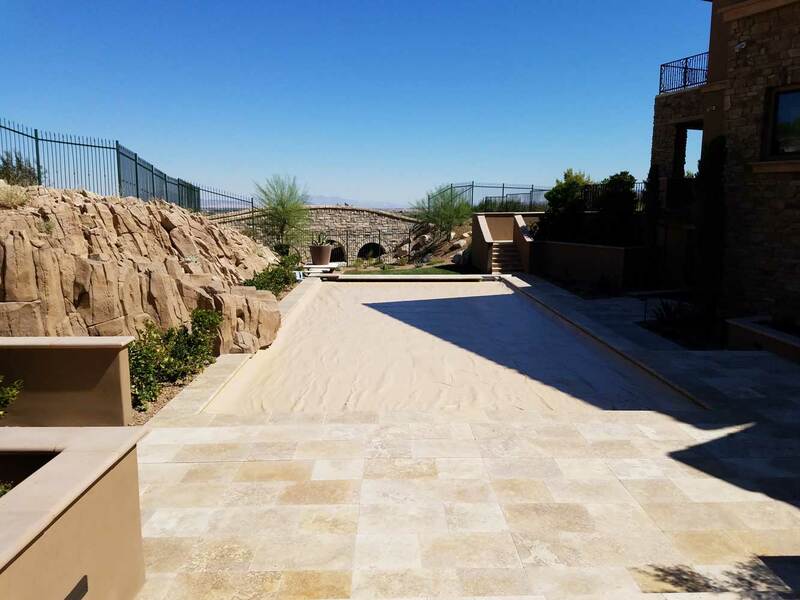 If your pool is not secure, the results could be tragic. The unfortunate reality is that too many children die every year from accidental drownings. These deaths are all too avoidable. 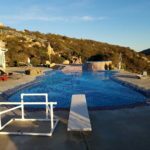 For nearly 30 years, Aqua-Safe Unlimited has been saving lives by securing swimming pools throughout the southwestern U.S. 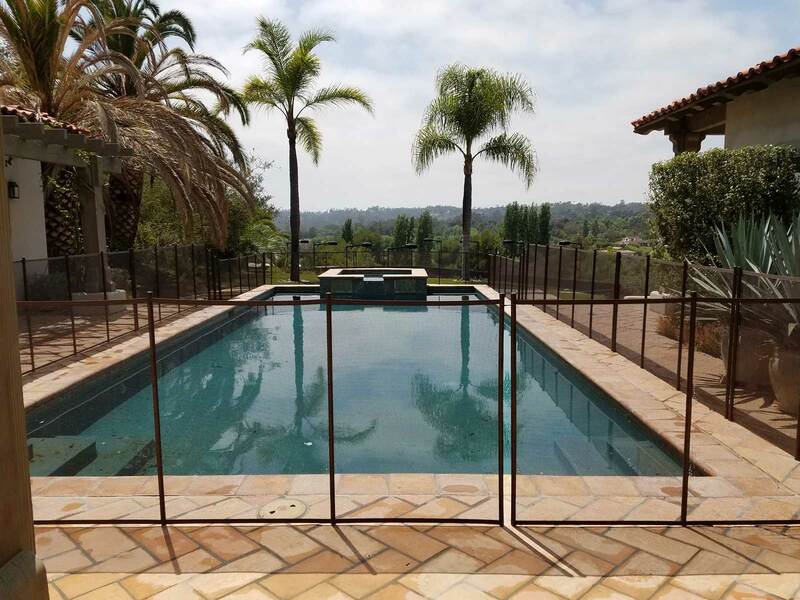 When a security feature such as a pool fence, pool cover, or pool net is properly installed, children are kept away from the water and remain safe. 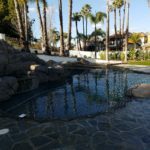 Which pool safety technology is best for your backyard? Here is some brief information on the available options. 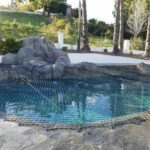 A removable mesh pool fence allows you to completely surround and secure your swimming pool when not in use while retaining the option to take it down for special occasions. 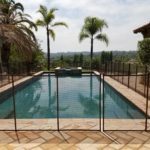 When selecting a pool fence, it’s important to choose a product that is strong, functional, and visually pleasing. 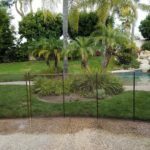 The strength of the poles in your fence determine its effectiveness. 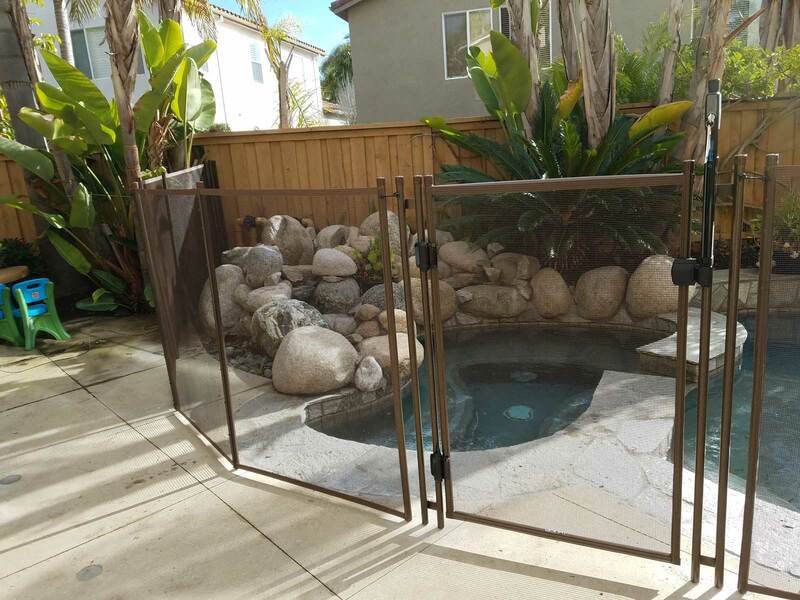 Will your fence block access to your pool or will adventurous children knock it down? 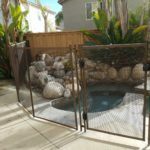 A well-built and properly installed fence prevents any attempt to enter the pool area. All the strength of your fence is wasted if the gate is left open. 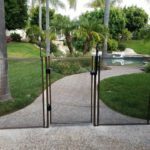 A self-closing gate is an essential feature to ensure no one forgets to close it. 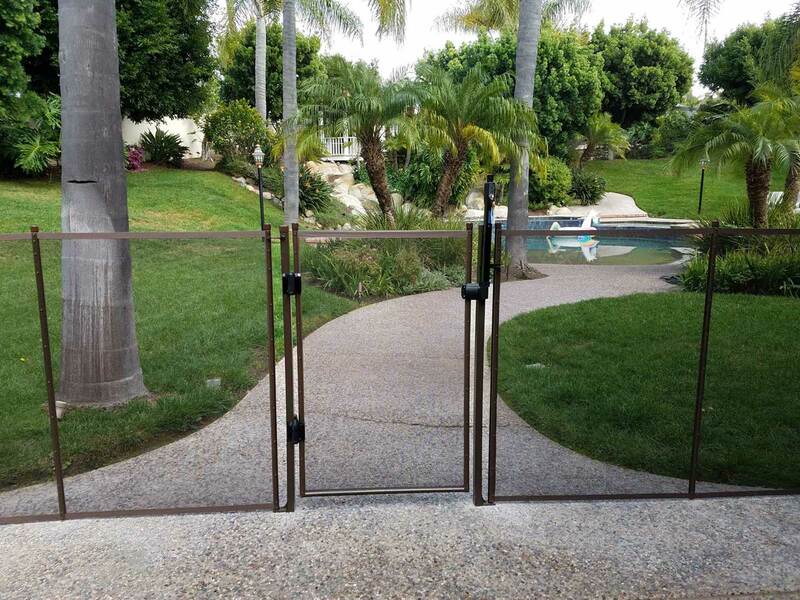 The best gates are also designed to prevent young ones from climbing on them. 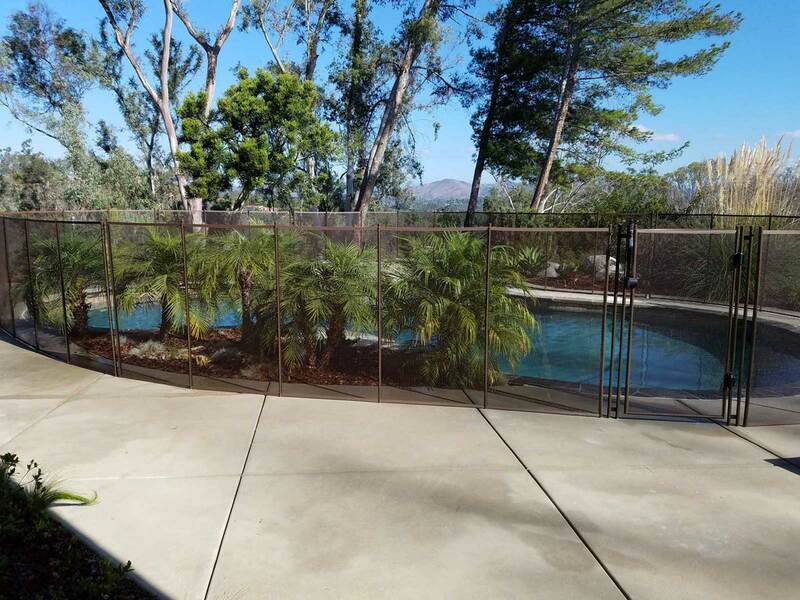 While security is the priority, you also want a fence that matches the colors of your pool and backyard. 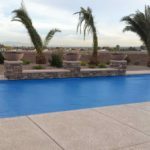 When you schedule an estimate with Aqua-Safe Unlimited, our experts will help you choose from a wide selection of colors and designs. Pets are valuable members of our families too! 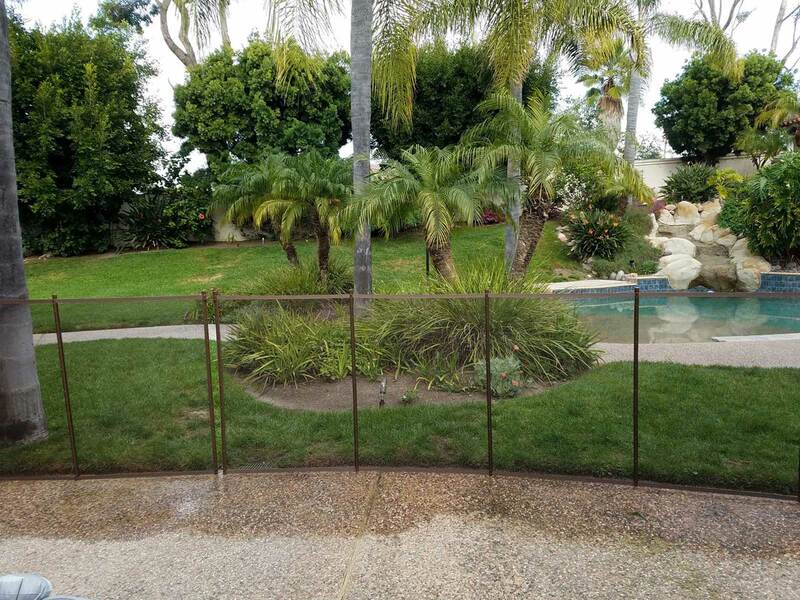 When choosing a fence for pet safety, the right mesh is extremely important. 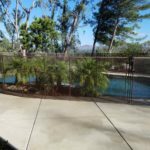 Look for mesh with a finer, stronger weave designed to stop pets from easily clawing their way through to the pool area. 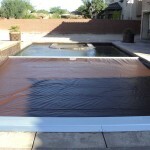 Safety covers close off the water of your pool from the outside world. 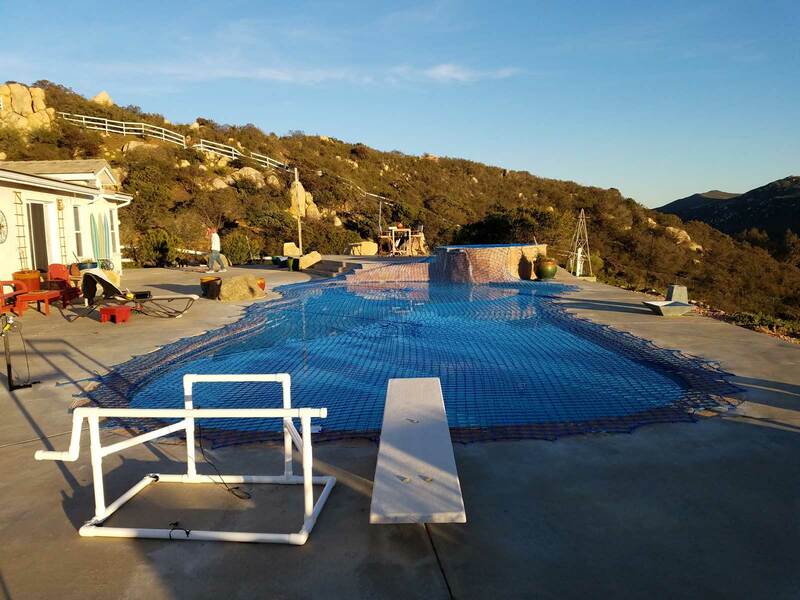 Not only do they save lives, but they make your swimming pool run better by eliminating evaporation, retaining solar heat, and reducing power consumption and chemical use. 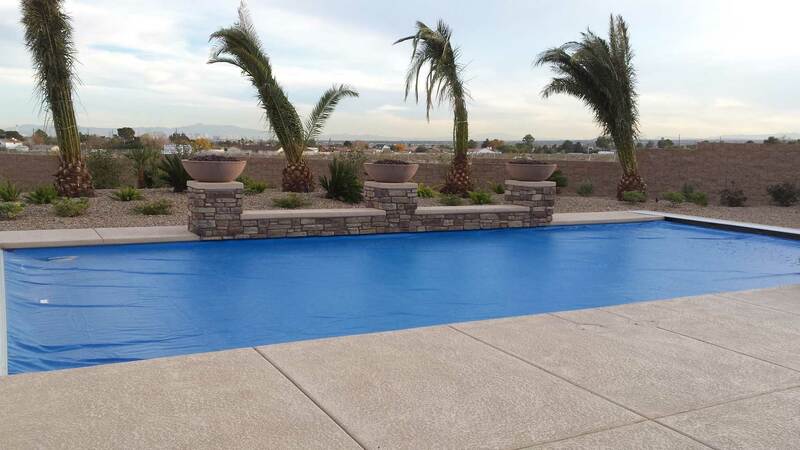 Covers save money, keep the pool cleaner longer, and reduce wear on your equipment. 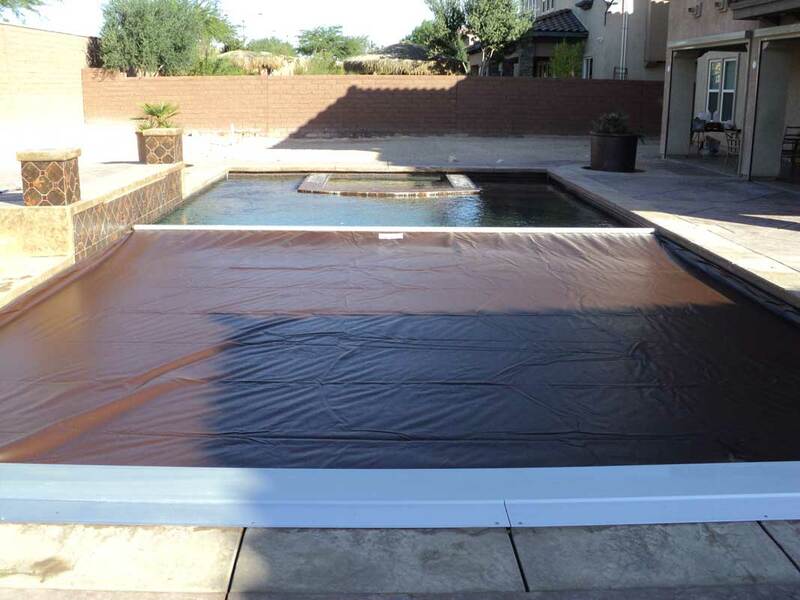 The most convenient type of cover, automatic pool covers work with the flip of a switch. A powerful motor moves the cover into place along a track system. 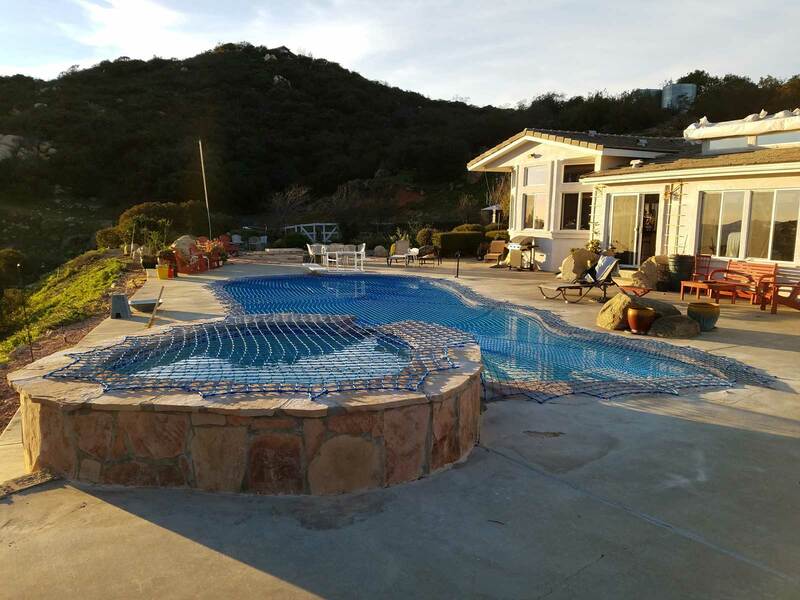 Open the pool to swim and cover it when you are done in less than a minute. 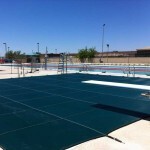 A cost effective solution, a manual pool cover offers a non-powered alternative with the same benefits. 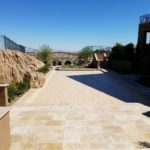 A track system makes it easy to uncover and cover the pool. 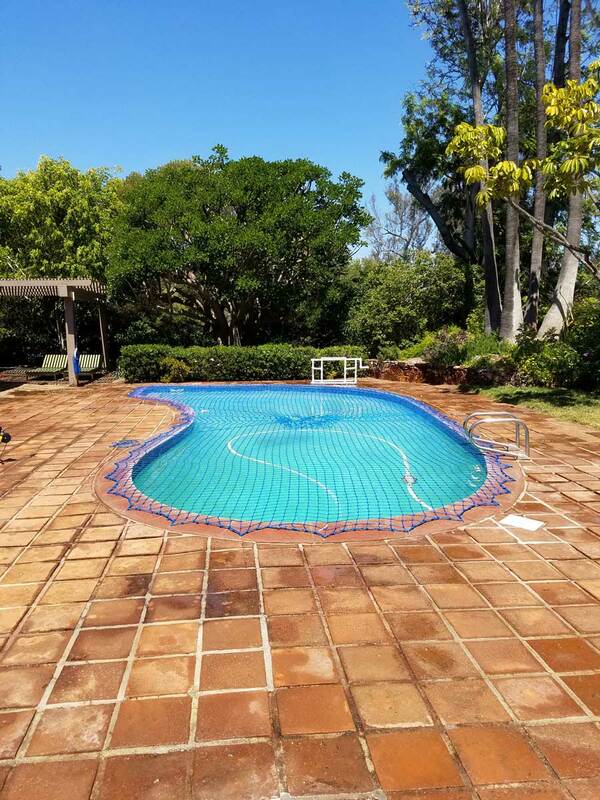 Pool safety nets provide maximum protection with minimum obstruction of your pool. 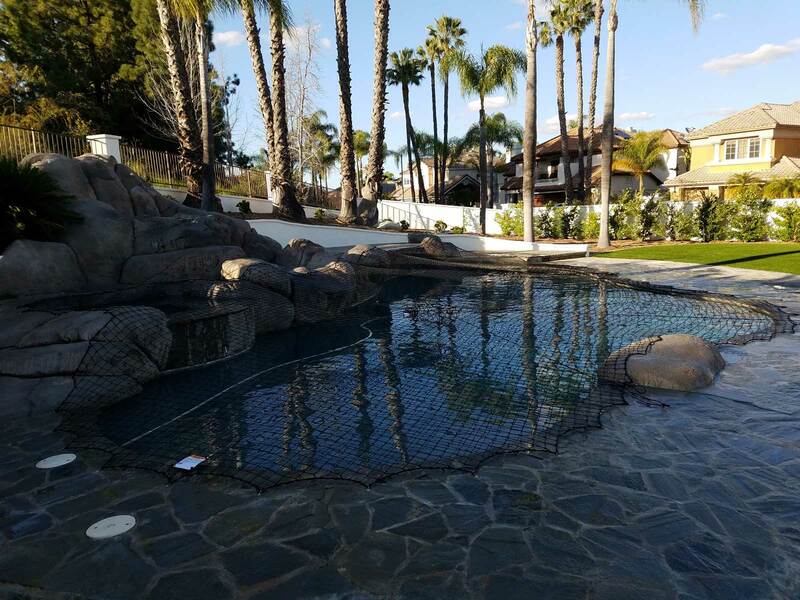 The unique design of the netting makes it impossible for children or pets to enter or fall into the water. 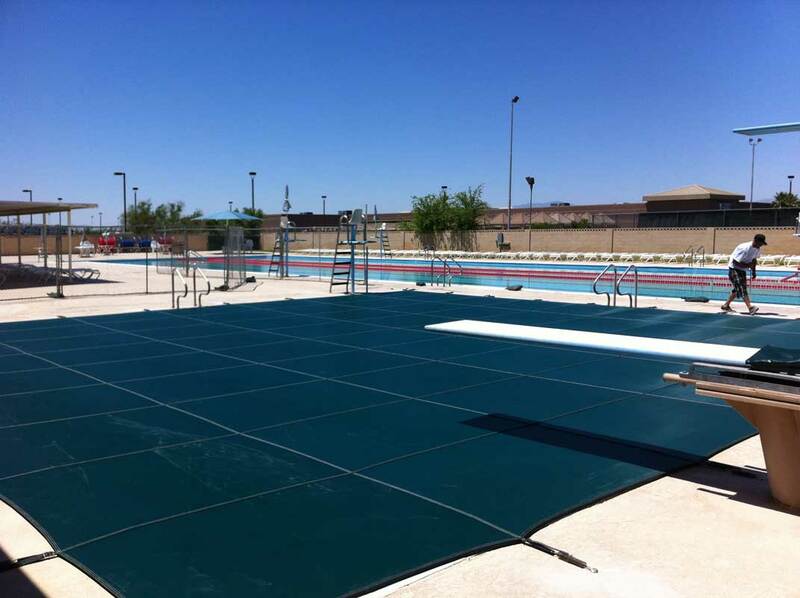 Since the netting only covers the water, maximum deck space is retained for other use. 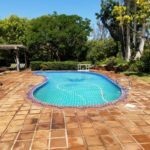 A properly secured swimming pool gives you peace of mind. Trust Aqua-Safe Unlimited to provide the highest quality of service to ensure the safety of your family and friends. 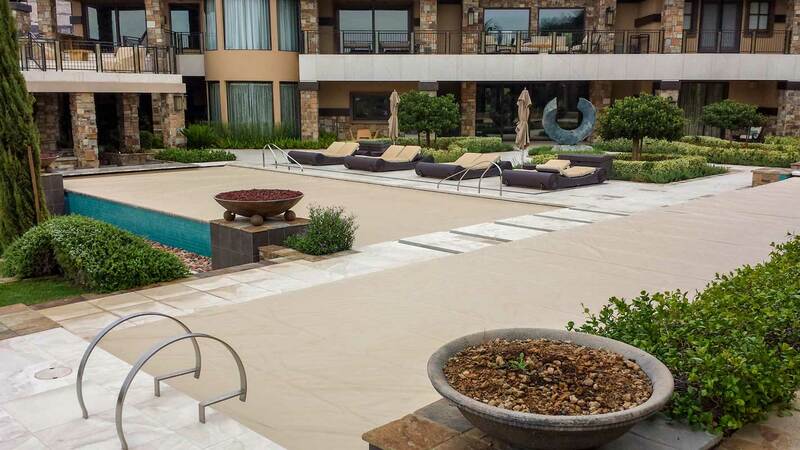 We pride ourselves on the artistic designs of our layouts and the superior technical ability of our work. Our customers love our competitive prices and unsurpassed quality. 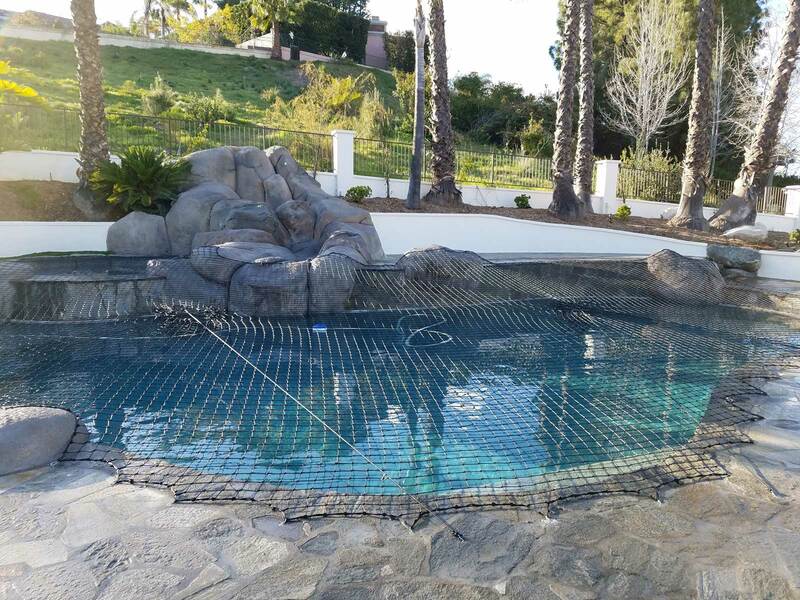 We offer quality products made in the USA and all our pool covers, pool fencing, and installations are guaranteed.